I have begun writing for a faith-based geek site called Geeks Under Grace. Any articles that I write concerning Christianity, video games, comics, books, or anything geek culture will be released on this site. Feel free to head on over and sign up. 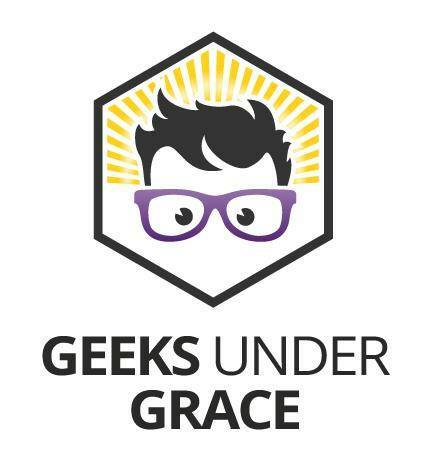 Geeks Under Grace is more than a site, it is a community for Christian geeks to socialize, get news, and reviews on their favorite topics under the safe umbrella of a ministry setting. If there were a free gift sitting on a table with a vial inside that had water from the fountain of youth, would you take it? All you have to do is open the box, drink the water, and believe that the water would allow you to live forever and you would never die. It would seem that only a crazy person would say no to this. 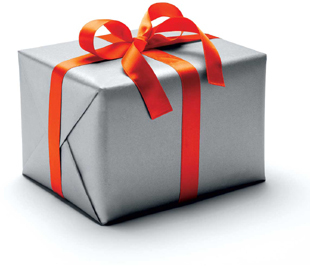 Now let’s say that the gift is from your friend that has never lied to you and you can trust them completely. They told you that all you have to do is drink this water and you’ll live forever. You would have no reason to not take the free gift. 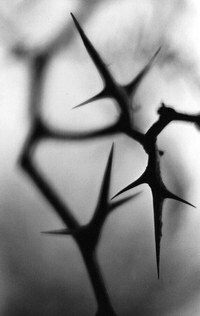 If you have ever touched a thorn, you should have the same opinion that I have had of them. They are aren’t something you spend a lot of time looking at simply because they aren’t attractive. They look like little horns and their only purpose is to cause pain. But they are on the stems of one of our most precious plants, the rose. Why would that be? My answer to that question is simple, but with a few layers.